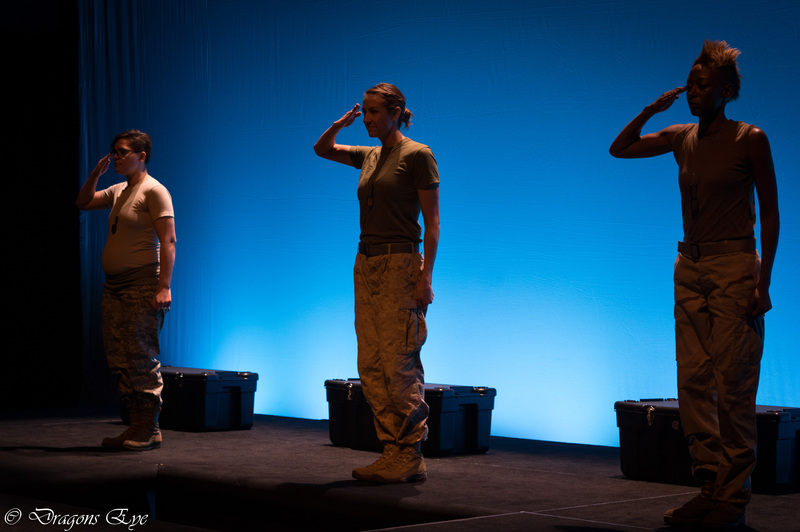 Since 2008, The Telling Project has produced 30+ original performances, put over 180 veterans and family members on stage and performed in 16 states across the nation. It has been featured by PBS, the Associated Press, New York Times, Washington Post, MSNBC, NPR, Inside Higher Ed and others, and supported by the Bob Woodruff Foundation, the National Endowment for the Arts, the Library of Congress, The Smithsonian Institution and others. In 2009, The Telling Project, which is based in Austin, TX, received 501(c)(3) status as a non-profit.